Listen in Live or Via the Archives by selecting the show you want to hear 24 hours 7 days a week. Download this feed to your itunes to make sure you stay up on each new episode. 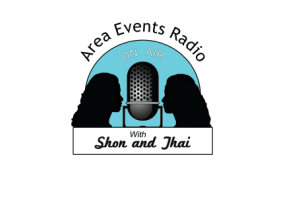 Click on the most current show to hear the latest info, or wait for the new show to tune in live! You can even chat with us and play games while listening in!